Cups of Fashion: Love Shinichi Kudo !! 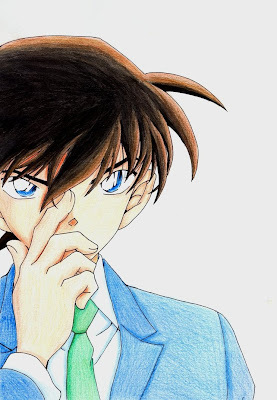 Maybe for people who don't like comics, do not know who it is Shinichi Kudo ? Shinichi is my boyfriend in the comic :p, haha sorry just kidding. Shinichi is one of the characters in Detective Conan. 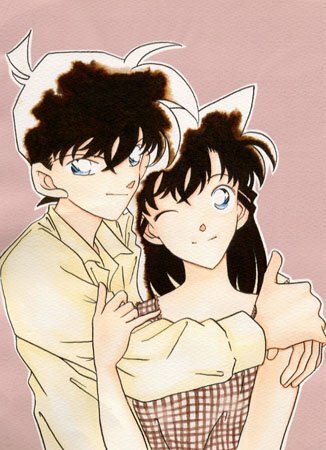 In the story, Shinichi as a famous detective in high school, becomes smaller because of the drug by a Black Organization (BO), and Shinichi changed his name to Conan Edogawa for not suspected by anyone.